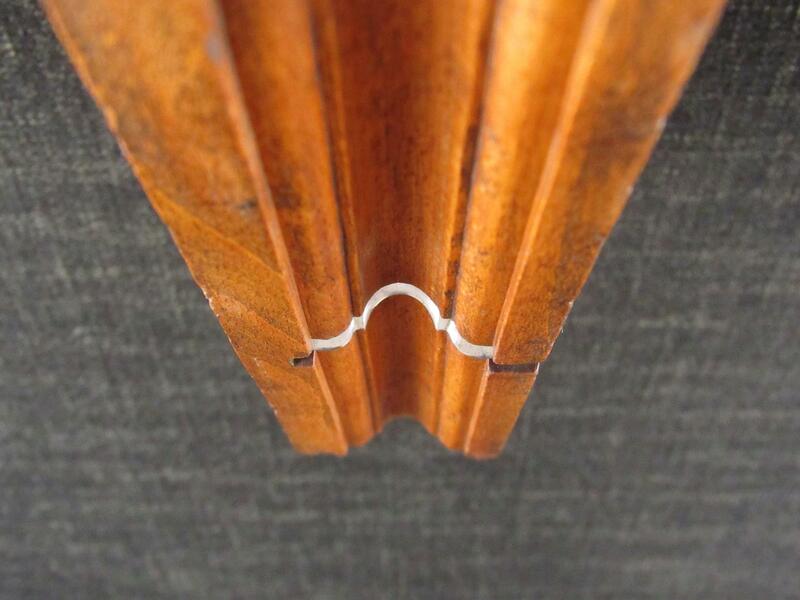 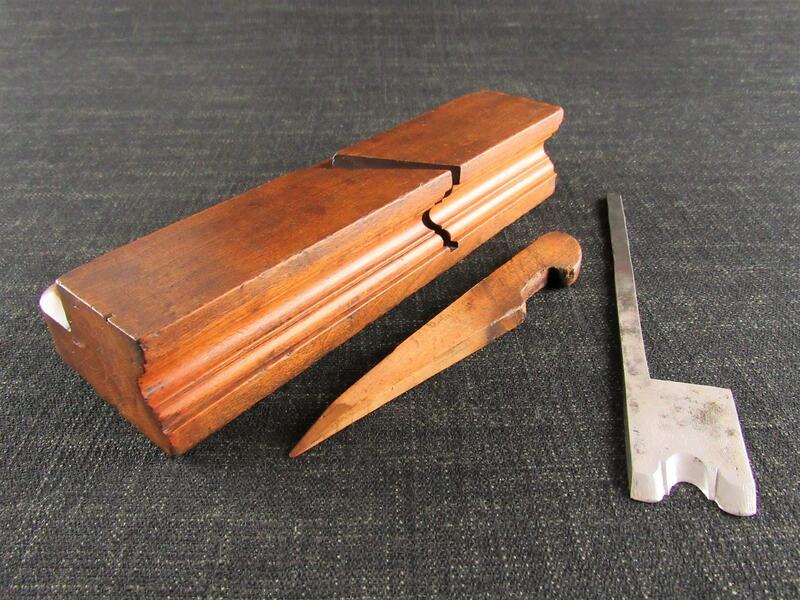 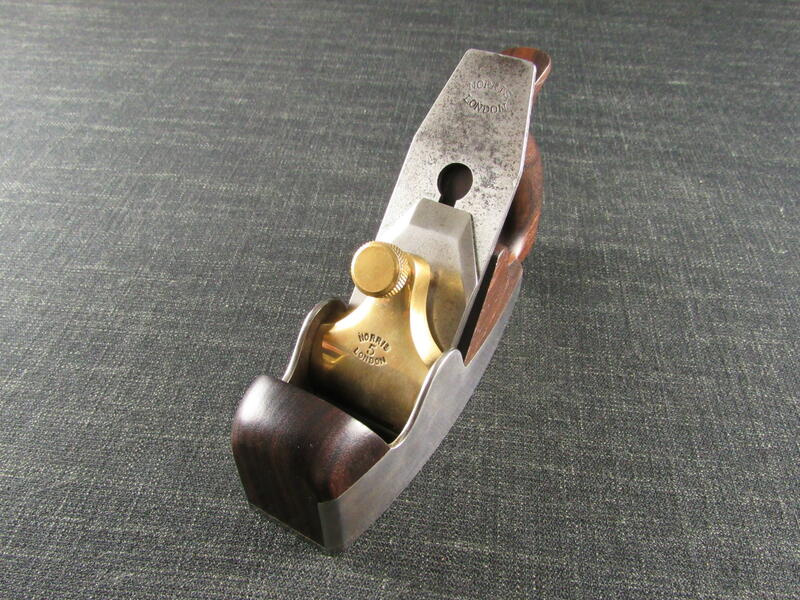 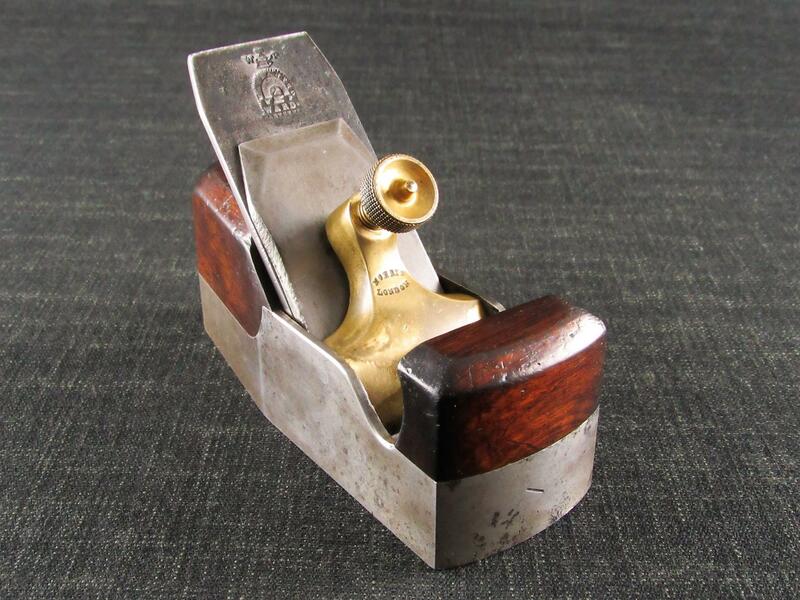 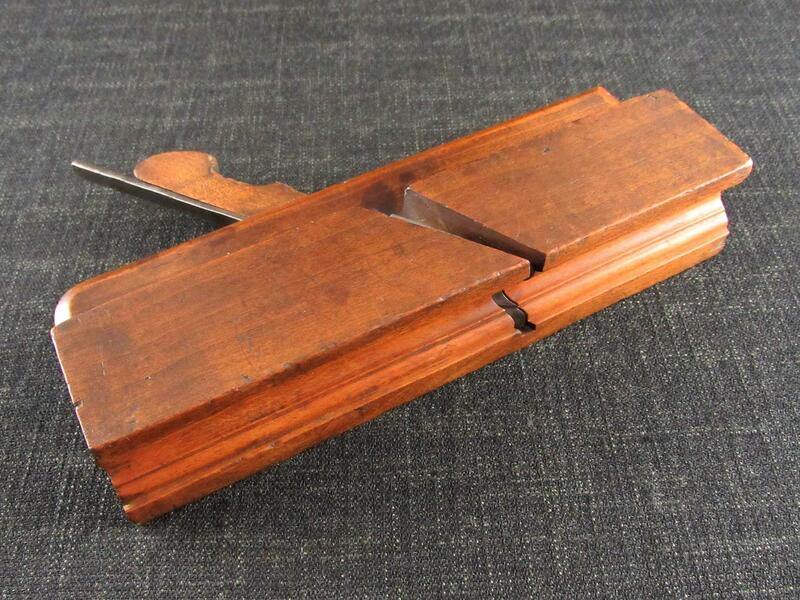 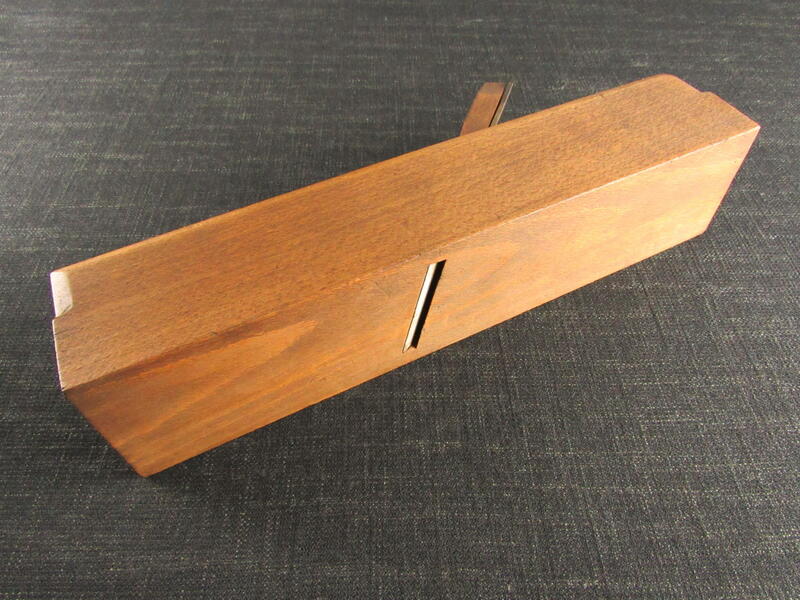 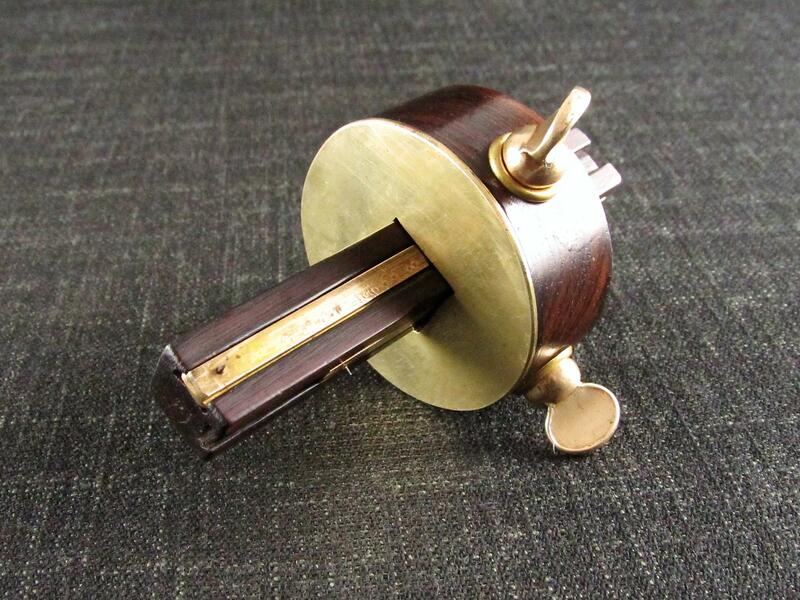 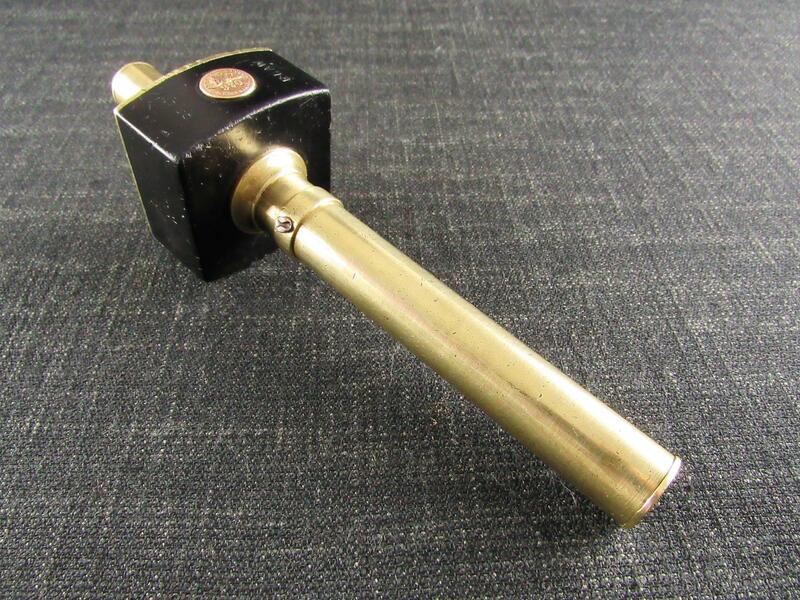 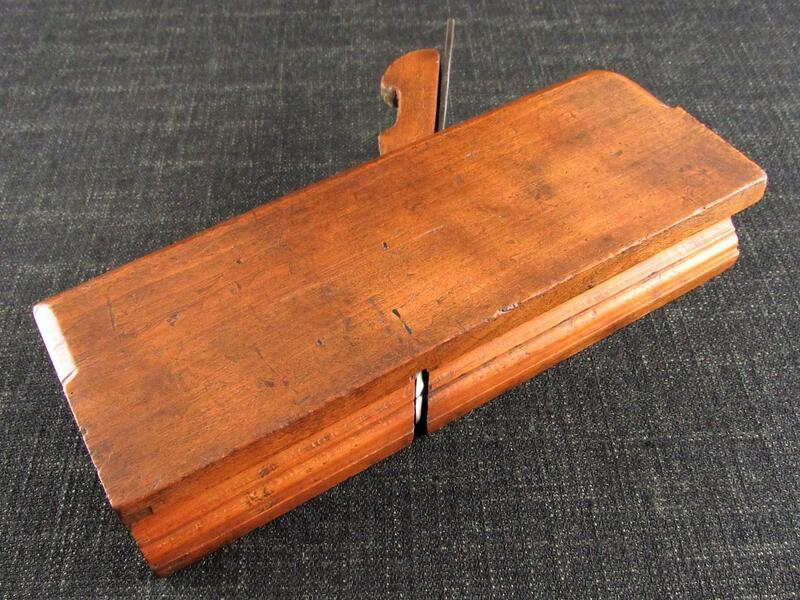 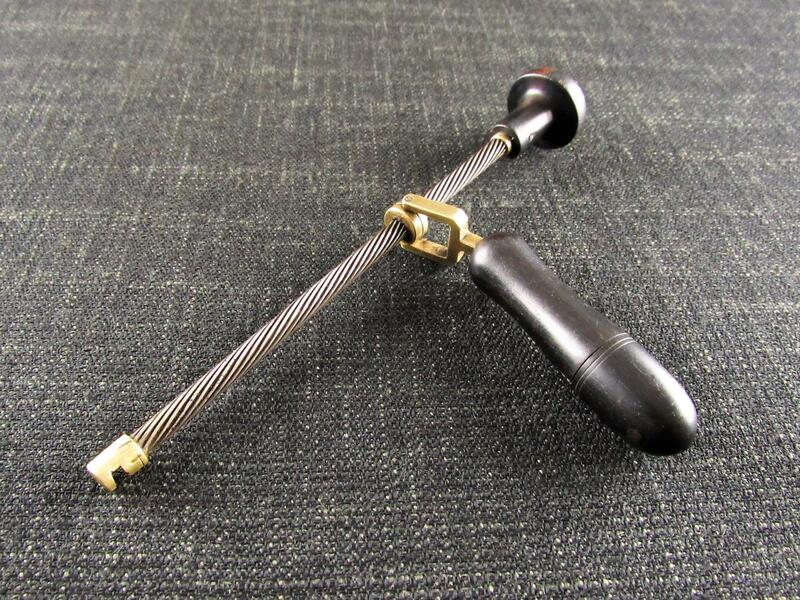 A rare single iron astragal & hollow complex profile moulding plane by Joseph BUCK of London. 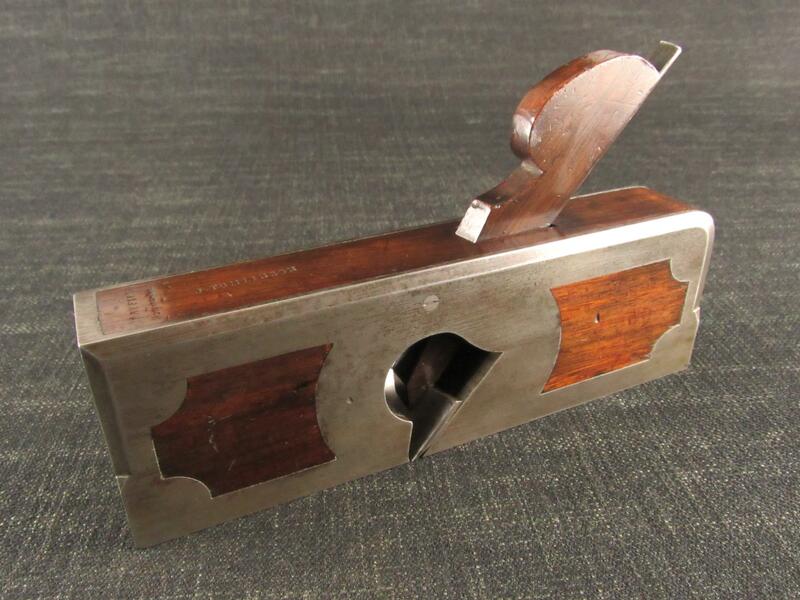 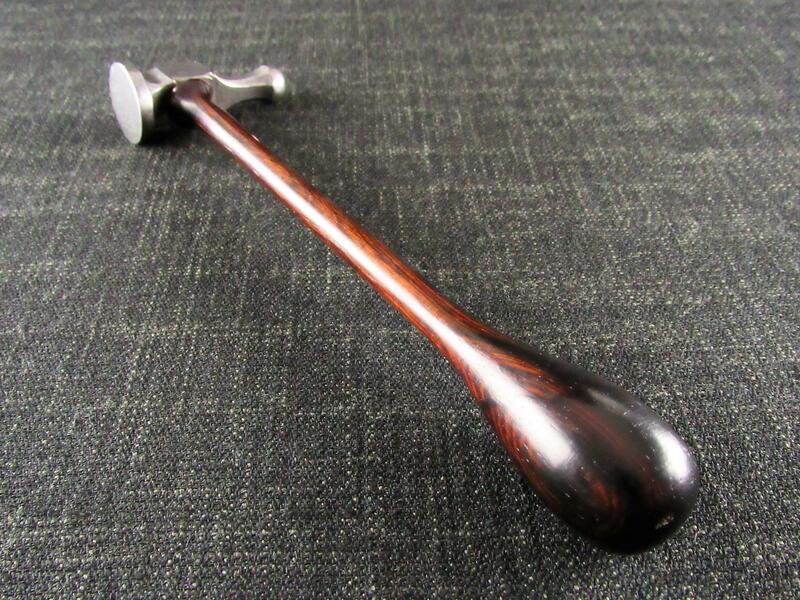 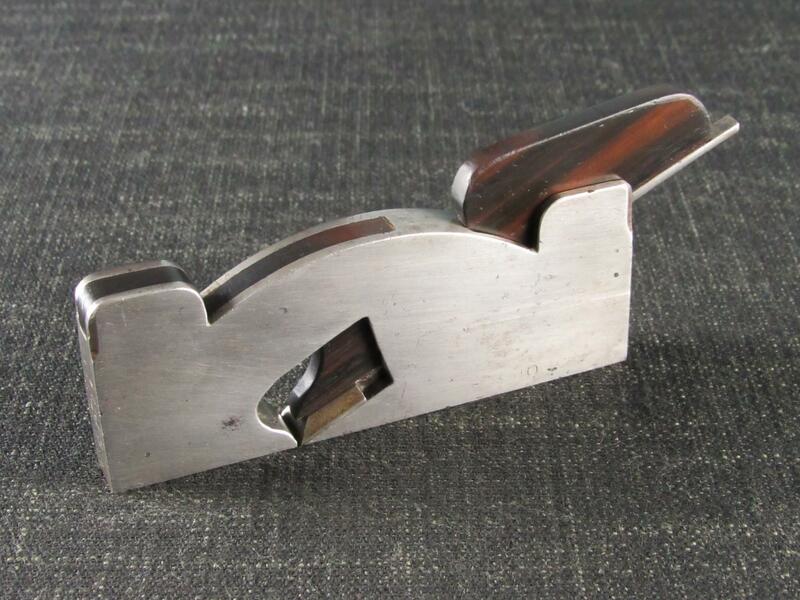 Believed to be a sash window plane but rare in single iron form as sash planes are typically made to cut one side of the sash bar profile at a time. 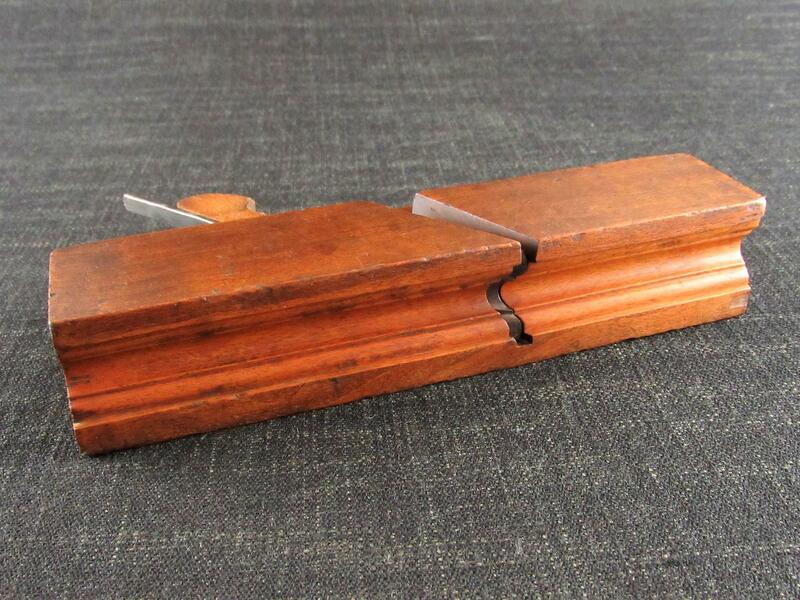 Marked 'J.BUCK 164 WATERLOO RD LONDON' on the toe and possibly very faintly stamped '1' on the heel to indicate the size of sash bar to be worked. 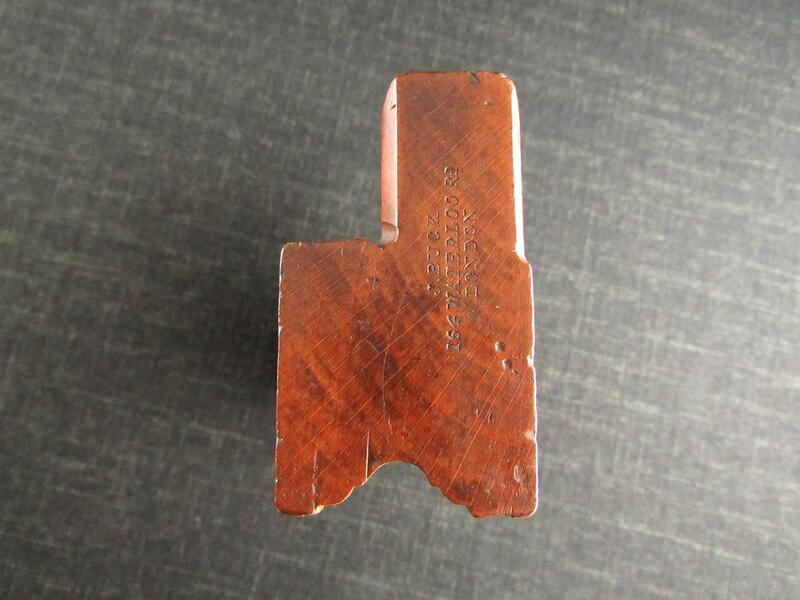 Also marked 'M' on the top of the stock. 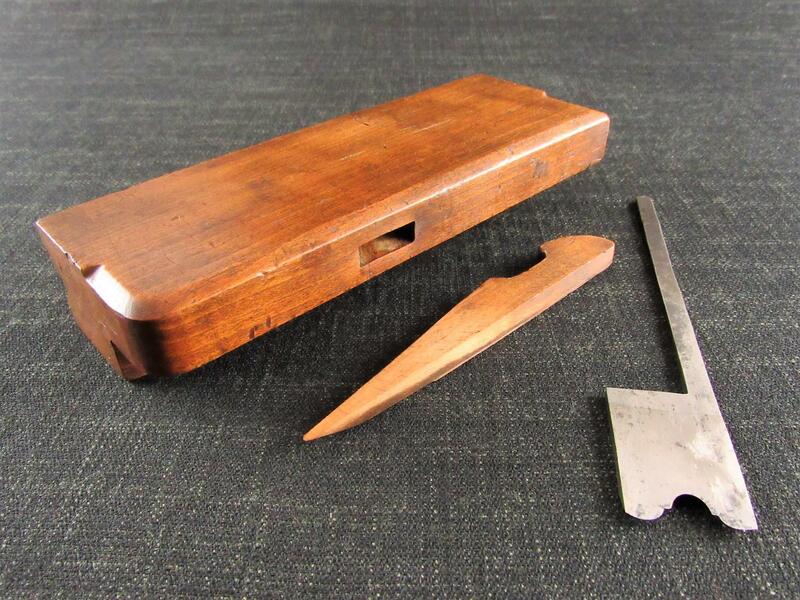 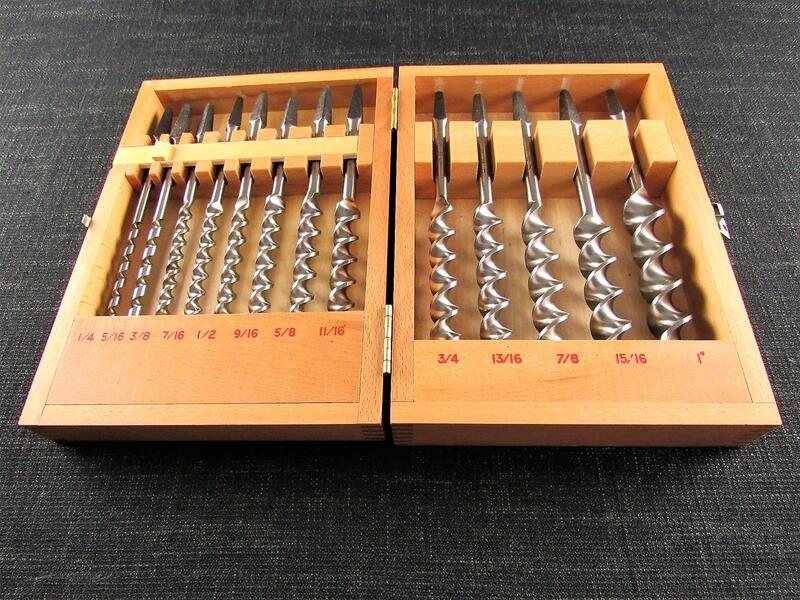 Near full length blade iron and original wedge. 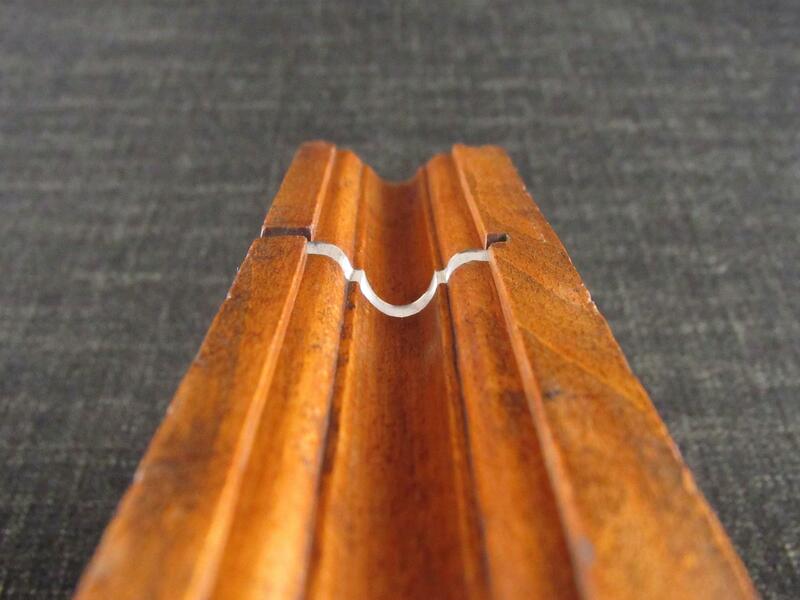 Seven old, treated and wax filled, worm exit holes. 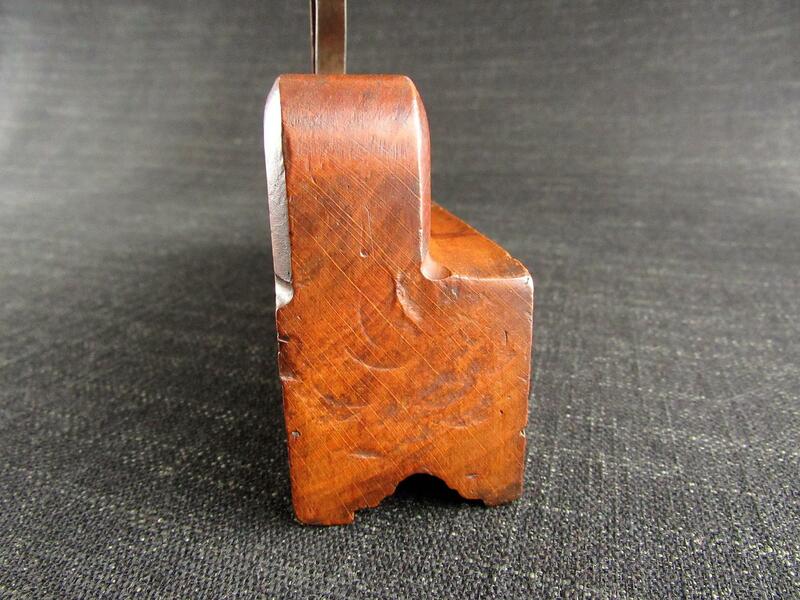 Some minor surface knocks and scratches. 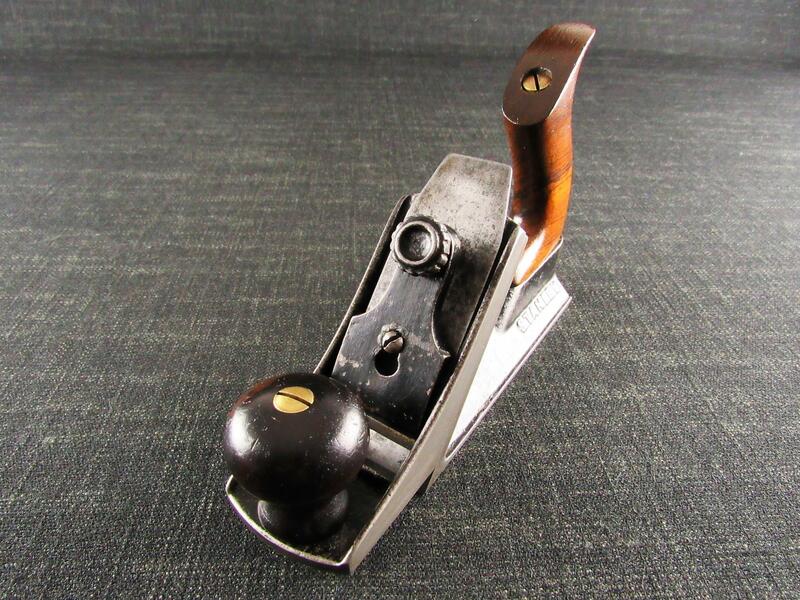 A nice example of a rare plane.